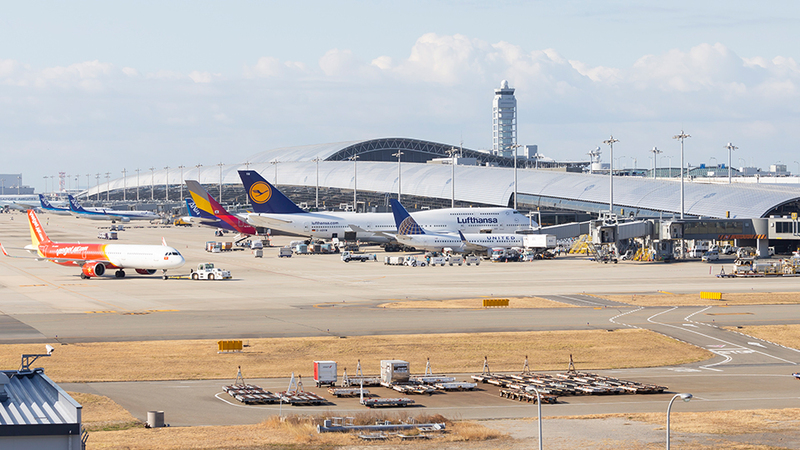 Although flooded by Typhoon Jebi in September 2018, Kansai International Airport rapidly recovered. 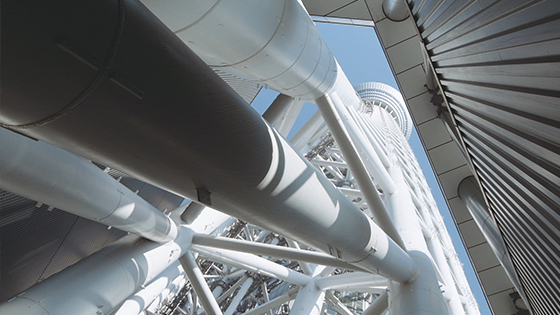 The gateway to the Kansai area welcomes you, preparing thoroughly for whatever might happen. 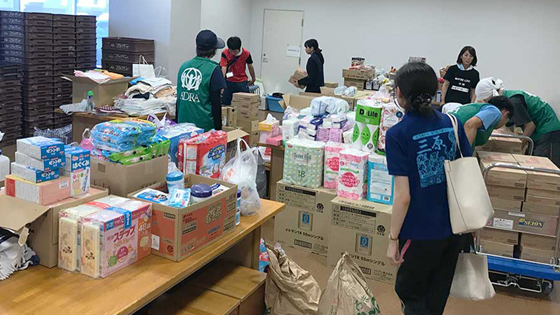 Although flooded by Typhoon Jebi in September 2018, Kansai International Airport rapidly recovered. Creating a new disaster strategy: more integrated, with stronger functions. 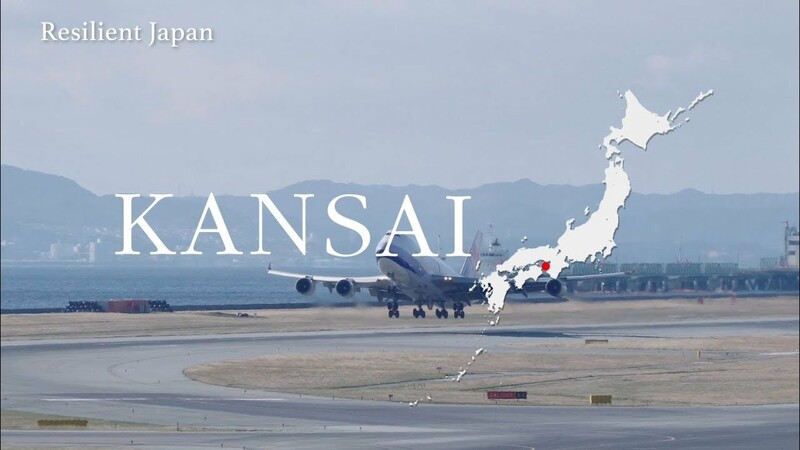 After opening in September 1994, Kansai International Airport (KIX) has developed into one of Japan’s primary gateways for international air travel. 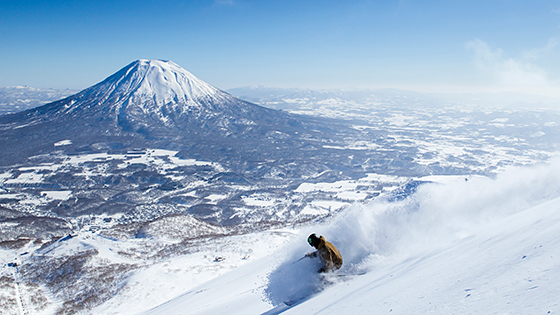 The number of passengers, most arriving from Asia, is currently on the order of 70,000 daily. 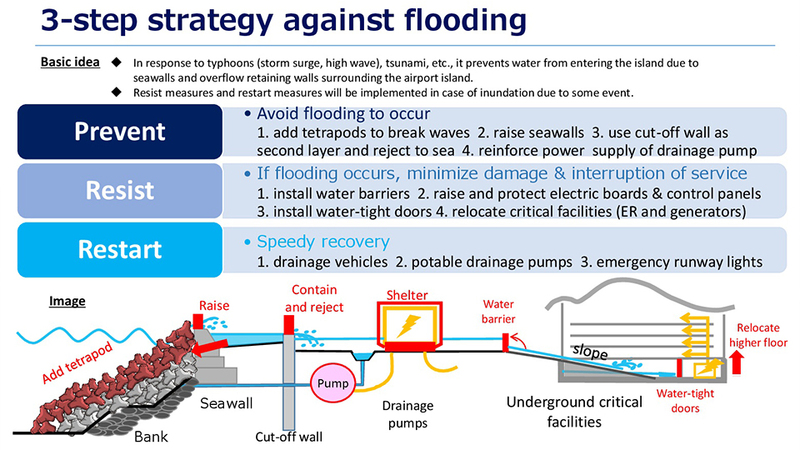 To maintain the safety and security of KIX, considering the possibility of an earthquake in the future, a seawall was already in place, and procedures for recovery and restarting operations had been instituted, which helped in the rapid recovery from the typhoon damage in September 2018. 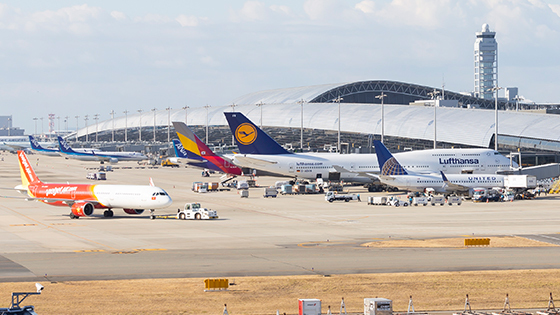 In spite of typhoon damage last September, Kansai International Airport made a rapid recovery. Now disaster-prevention measures are progressing further, working towards a safer, more secure airport. Then on September 2018 Typhoon No. 21 (Typhoon Jebi) made landfall on KIX. High waves and a high tide that exceeded expectations carried seawater into the airport. The typhoon packed a double whammy: widespread power outage resulted when underground electrical equipment installations were flooded, and powerful winds drove a tanker into the bridge linking the airport island to the mainland. Damage on this scale was at first estimated to require several months of recovery work, but with help arriving from unexpected quarters and around-the-clock effort, the airport speedily reopened in just 3 days. 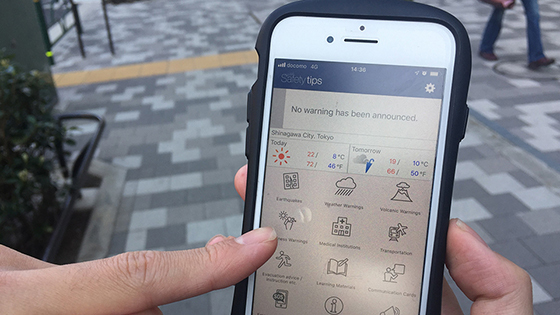 About three months later, a new disaster prevention plan was announced, offering both hardware and software strategies for strengthening the airport against disaster, with a target date of 2020 for full implementation. In terms of hardware or physical installations, water control measures are being strengthened all along the line. 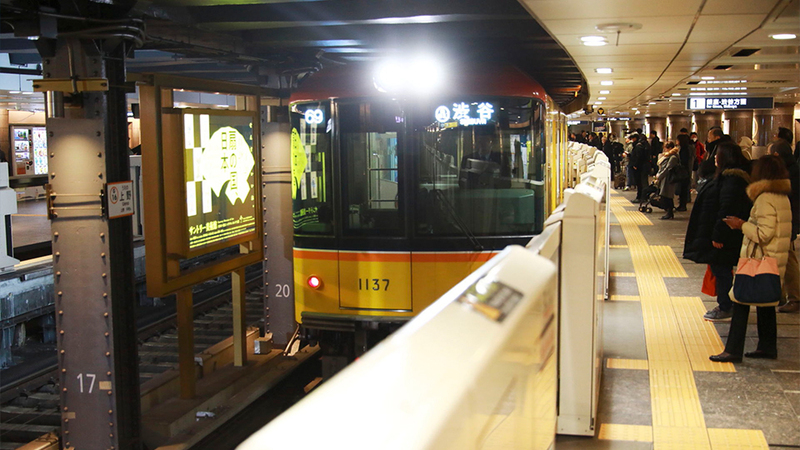 Multiple flood-prevention technologies are being implemented, including automatic water-stop plates and watertight doors. 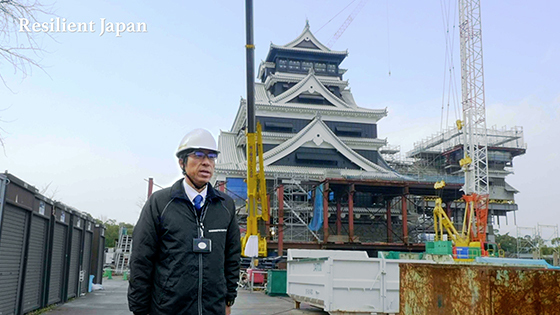 “Not only are we bulking up the revetments, but ultimately the plan calls for moving the underground electrical rooms, as well as the warning and prevention center, to above ground locations,” explains Noboru Inoue, director of the Central Operations Department, KIX Operations Unit. Also, large pump trucks, smaller water pumps, and emergency runway lights are being deployed to enable immediate response to flooding. The system is prepared to recover from any disaster within 24 hours. 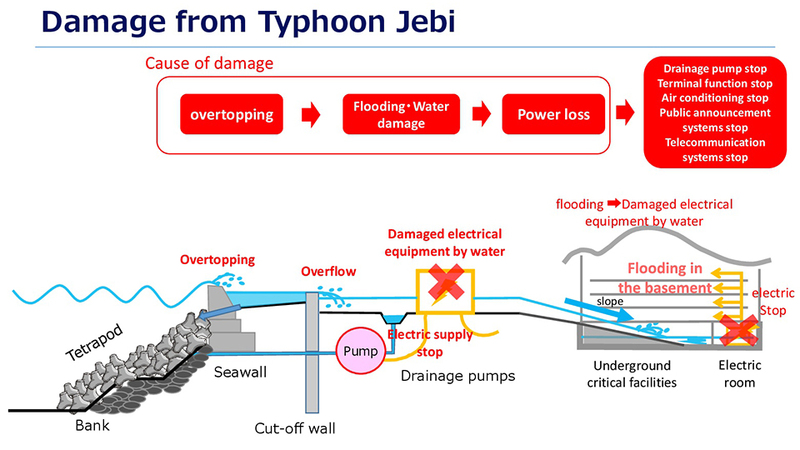 High waves driven by the strong winds of Typhoon Jebi resulted in flooding of underground areas, with loss of electric power unfortunately. The flood prevention strategy comprises three steps. 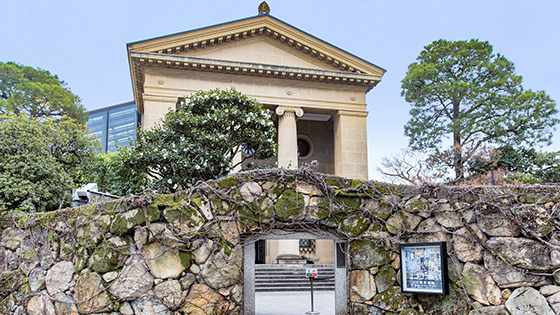 The gateway to the Kansai area welcomes you, preparing thoroughly for whatever might happen. Information desks are being staffed with more foreign language speakers. The multilingual capabilities of the airport overall are being enhanced. 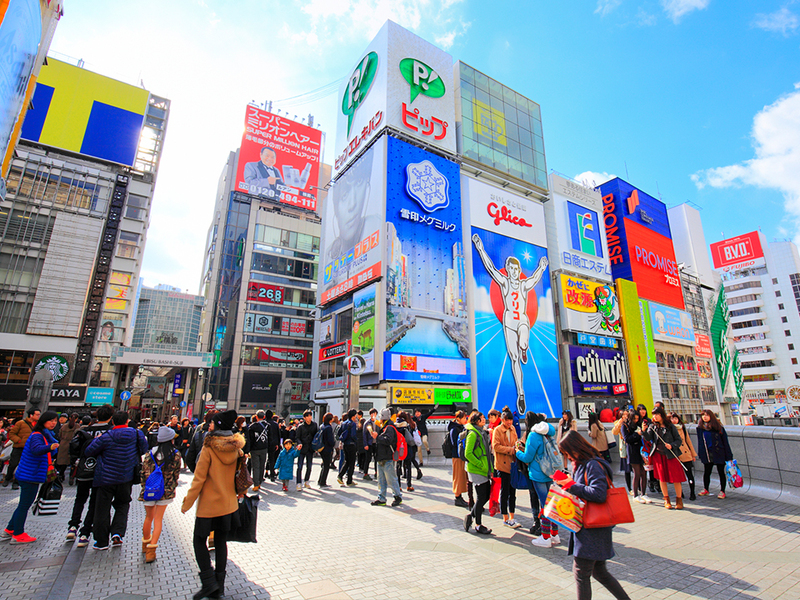 Dotonbori, an iconic area of Osaka, attracts numerous tourists, and is full of vibrant activity all year round.